In the future, specialist shoemakers will be able to produce insoles more cost-effectively for diabetics thanks to new software and the use of 3D printers. This approach means the mechanical properties of each insole can be assessed scientifically and more effectively. 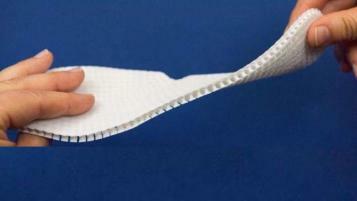 In the past, insoles for patients with diabetes were hand-made by orthopedic shoemakers.